I was thinking how I would have deployed the dome such that methane hydrates would not form at a depth of 5,000 feet and a pressure of 200 atmospheres. Heating them is pretty impossible as hot water from the surface will cool if pumped to 5,000 below. Reducing the hydrostatic pressure is impossible as well. 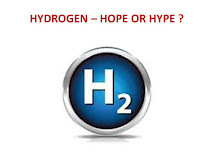 Therefore the only "hope" would have been to fill the dome with methanol and lower it in a manner the methanol would stay in the dome by having a valve closed on the top of the dome. The methane would not be able to form ice crystals in methanol. After the dome is placed above the well head, pipes filled with methanol could then be connected to the valve on the top of the dome and then the valve could be opened. This would have precluded the formation of methane hydrate crystals. It may have worked???? 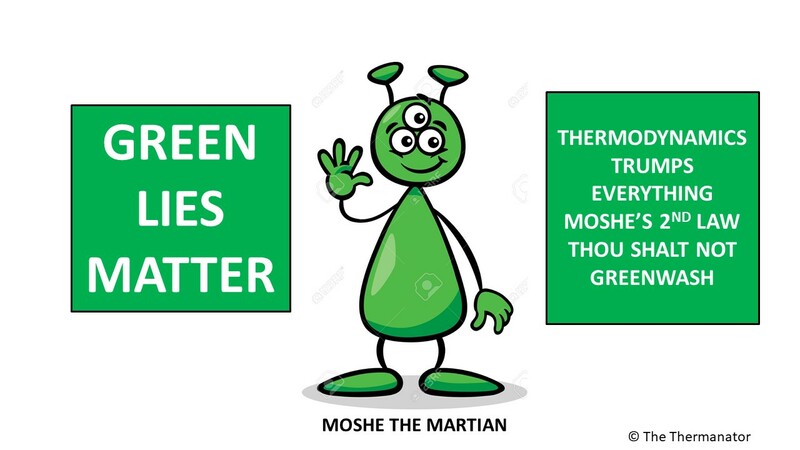 My grad work in thermo was all about phase changes (gas to liquids and solids), BP should contact the Green Machine.